West London Business’ Property Lunch series are one of our most popular forums. For over a decade the lunches have served the high-level networking needs of one of the largest communities amongst our membership: property, construction and related services. The lunches are renowned for attracting speakers who are leaders in the field. 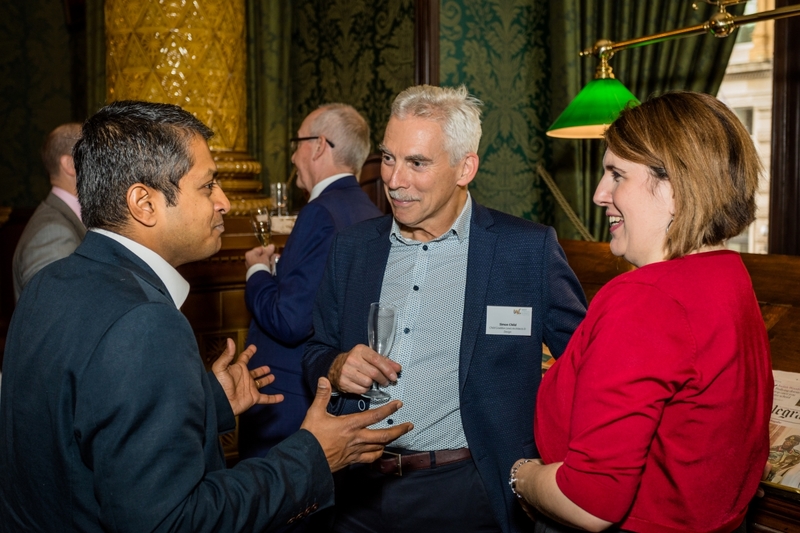 Taking place three or four times a year, usually on a Friday in North-West or Central London, guests enjoy a sparkling wine reception and three course lunch, followed by an industry leader keynote or panel discussion. Venues are some of West London’s most inspiring locations. Guests that want to continue their conversations are lunch retire for drinks to a bar close to the main venue. You are welcome to attend one Property Lunch as a visitor and will then be encouraged to become a member of WLB. Members can bring guests. The simplest and most effective way for WLB members to participate in all the Property lunches, and associated events – which include our Annual Clay pigeon shoot and Urban golf- is to select a West London Property Network package for just £495+VAT per person per annum. E-mail ryan.smith@westlondon.com to find out more and join.